The Cavaliers beat the Golden State Warriors in Game 7 of the NBA Finals on Sunday night, 93-89, bringing the city of Cleveland its first major sports championship in 52 years. Struggling to hold back tears, LeBron James dedicated the trophy and Finals MVP award to his city, saying he finally accomplished what he set out to do when he returned to the Cavs from the Miami heat two seasons ago. Immediately after the game, Nike also released a heartfelt tribute to Cleveland and the state of Ohio. 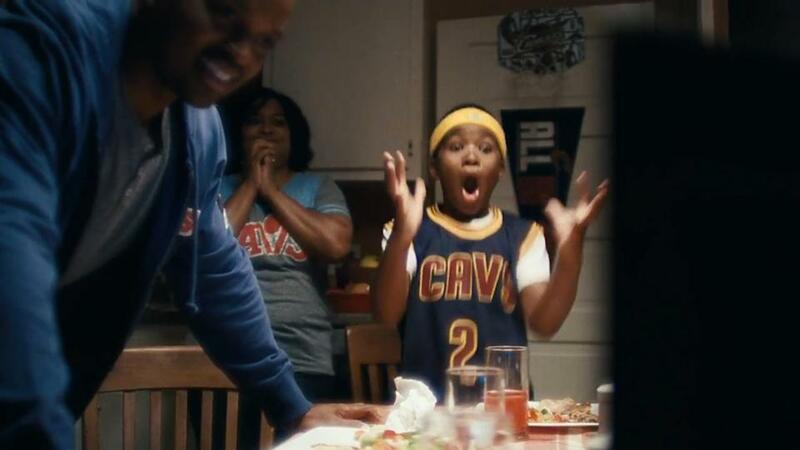 In the commercial, fans of all ages from all over the state watch in awe at the Cavaliers and at their team finally winning.